The award winning Ultra-Sil Dry Sack now with a clear TPU window to easily view the contents inside. 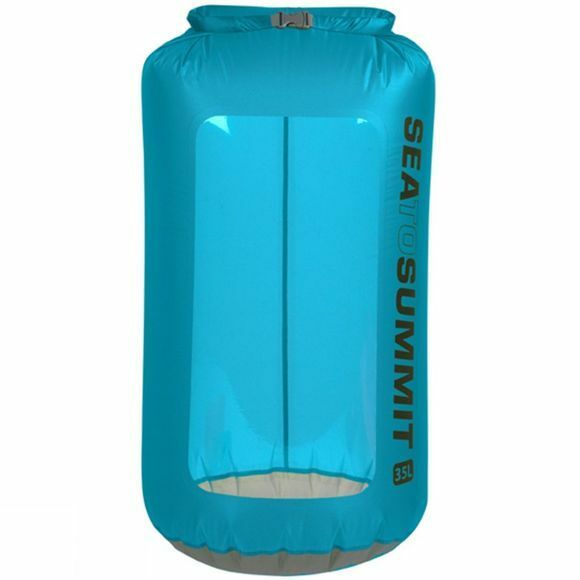 The TPU window is RF-welded into the side panels of the dry sack. The RF welding produces a bond as strong as the materials being joined.